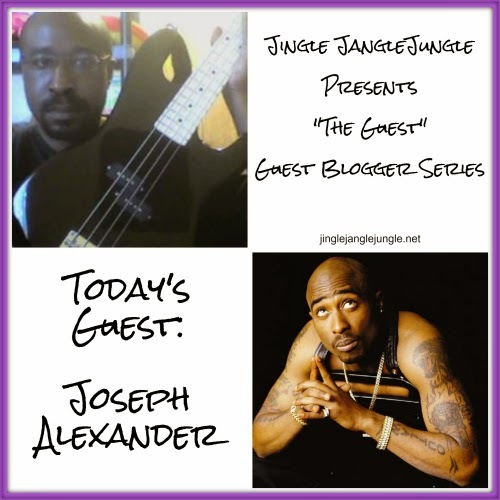 Today is our first installment of "The Guest" I'm really excited about this new series that will be taking place here at Jingle Jangle Jungle. Today's post comes from my boyfriend Joseph, a non-blogger. His article is in honor of Mothering Sunday, the European Mother's Day, that will be on March 15 this year. I have booked some really AWESOME bloggers (and non-bloggers as well), from all over the internet, and I just can’t wait for you to “meet” them all. Each and every Sunday, you will find a new Guest here. Thank you for stopping by today to join us for our premiere and this week’s "The Guest". Joseph is a full-time geek, working in the IT Field, and a wanna-be bassist looking to write songs and start a band. In his spare time, he enjoys playing RockBand and building computer systems. "Dear Mama" is a rap song that pays homage to single mothers. In it, Tupac Shakur is reminiscing of the days of old (not unlike Stevie Wonder in "I Wish,") going through various memories of his progression through childhood. He tells a story of a woman who did her best to raise her kids alone, and thanks her for being there for him even when he acted up. 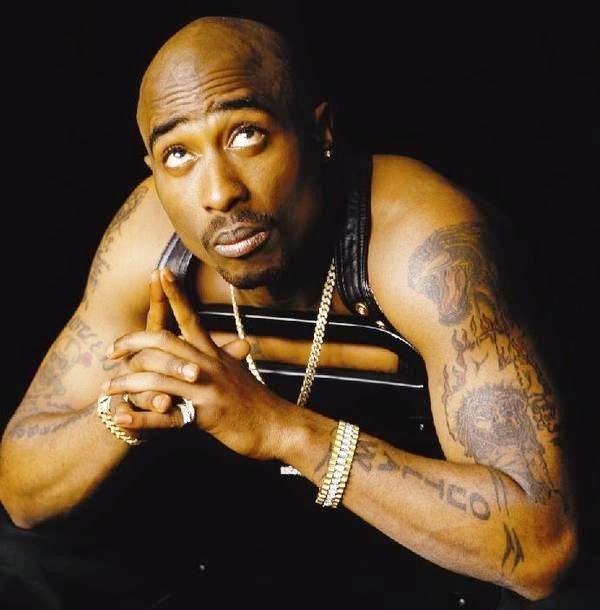 Various sources indicate that this song was about the real-life relationship between Tupac and his real mother, Afeni Shakur, who was active in the Black Panther Party in the 60s and 70s. Afeni had become addicted to crack cocaine and sought help for the habit in the 90s after being estranged from Tupac. Huggin' on my mama from a jail cell and high school elementary? You are appreciated, don't cha know we love ya? I hope that you enjoyed today's Guest post. I'm looking forward to each Sunday!